Dammy Krane few hours ago threw a shade to Tekno, though no name was mentioned, but then, it’s safe to assume the shade was directed at Triple MG Singer, Tekno. Dammy took to his Snapchat to throw a shade at someone, who apparently, has been “posing” with other people’s cars parked in his compound. Tekno, recently copped for himself, a Jeep wrangler, and shared a photo of himself posing with it and another car in his home. 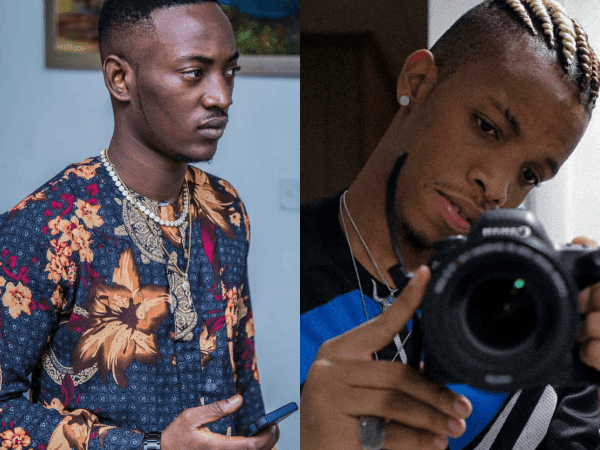 Tekno who apparently got the memo has taken to social media to reply Dammy Krane and referred to him as ‘It’ in an epic clapback.